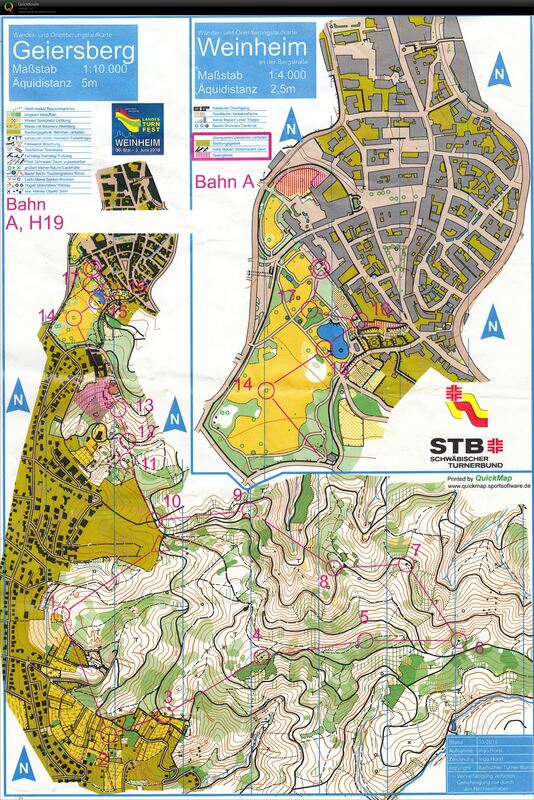 Again a boring course.Bad routechoice and mistake to control 2. Small mistake to control 12. I run far to slow. Didn´t feel exhausted in the finish and think I should have been able to run 1 min/km faster. Finished 3rd. THink the last to days were a waste of time.